In celebration of Peer Review Week, with the theme of Recognition for Review – we would like to highlight the top 10 reviewers for PCCP in 2016. They have been selected by the editor for their significant contribution to the journal. 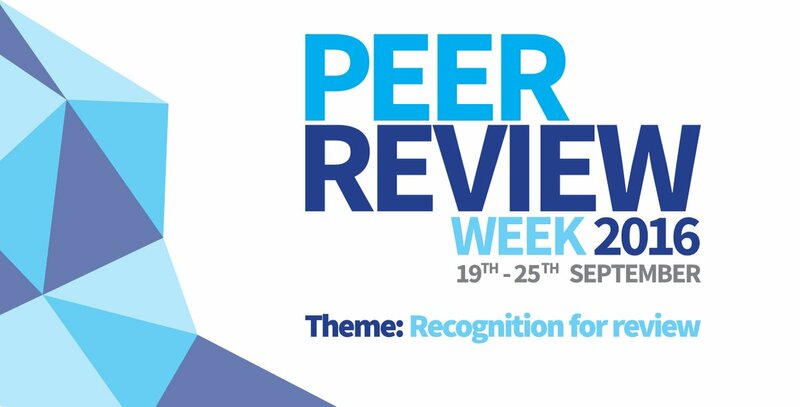 We would like to say a massive thank you to these reviewers as well as the PCCP board and all of the community for their continued support of the journal, as authors, reviewers and readers. Thanks for that day! It was awesome! Am pleasure to give you a most addictive and amazing tank trouble, here is different types of game mode is available for everyone.